...to the Welsh Terrier Association website. that is based In Wales. We hope that this website will provide information on the breed, the association and shows for all our members and friends throughout the world. 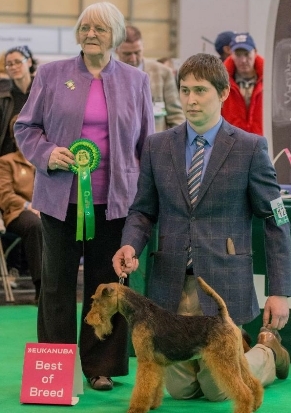 There are sections covering the Welsh Terrier Association, its Rules, Membership, Committee and events that it holds. 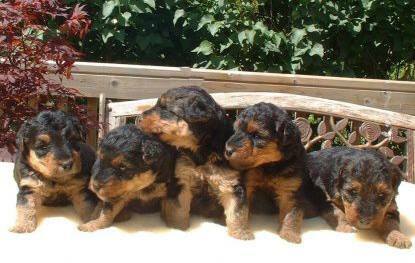 There are also general sections covering the Welsh Terrier in the UK and shows.